448 pages; 6" x 9"
Philosophers of the Warring States is an anthology of new translations of essential readings from the classic texts of early Chinese philosophy, informed by the latest scholarship. It includes the Analects of Confucius, Meng Zi (Mencius), Xun Zi, Mo Zi, Lao Zi (Dao De Jing), Zhuang Zi, and Han Fei Zi, as well as short chapters on the Da Xue and the Zhong Yong. 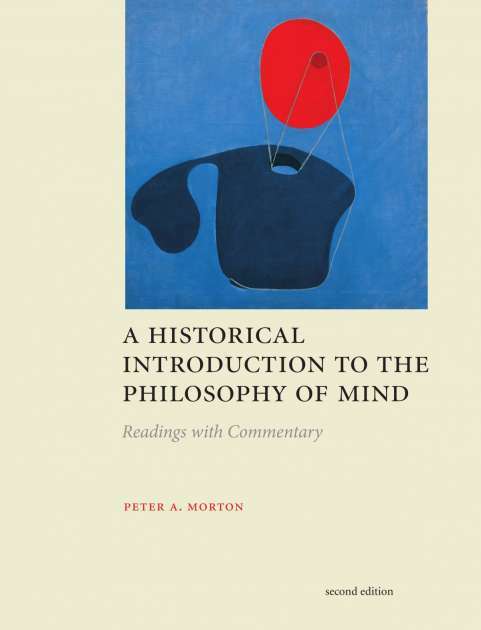 Pedagogically organized, this book offers philosophically sophisticated annotations and commentaries as well as an extensive glossary explaining key philosophical concepts in detail. 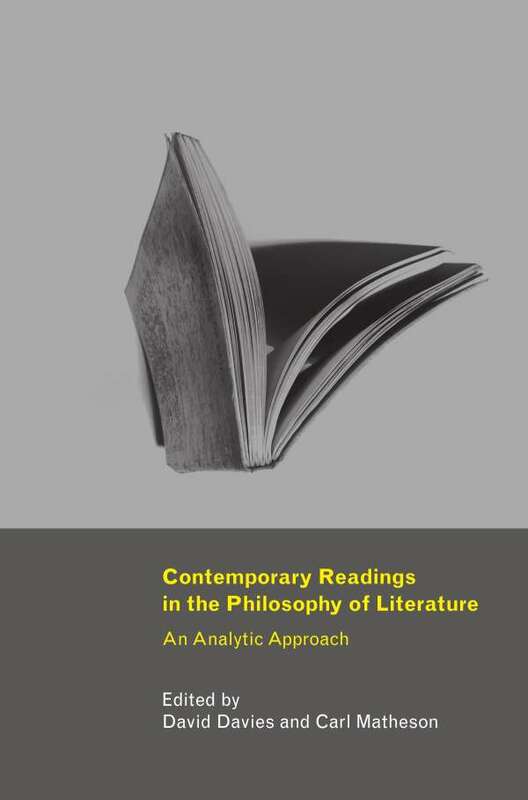 The translations aim to be true to the originals yet accessible, with the goal of opening up these rich and subtle philosophical texts to modern readers without prior training in Chinese thought. 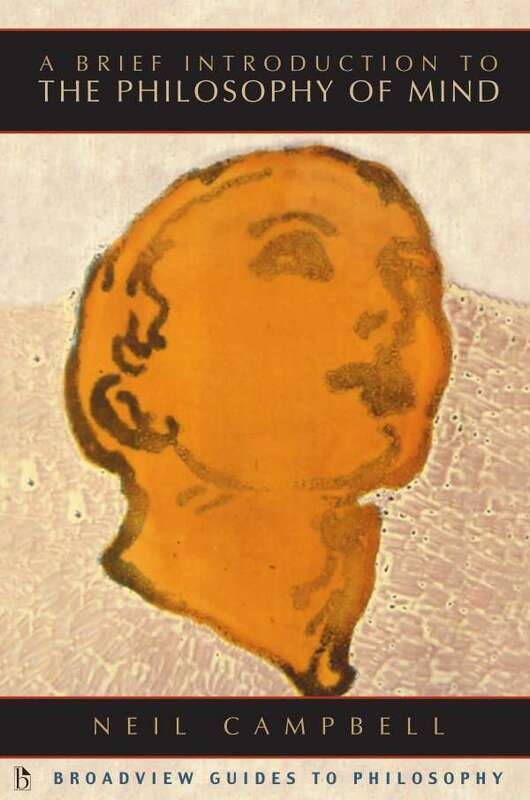 Kurtis Hagen is former Chair of the Philosophy Department at SUNY Plattsburgh and author of The Philosophy of Xunzi: A Reconstruction (Open Court, 2007). 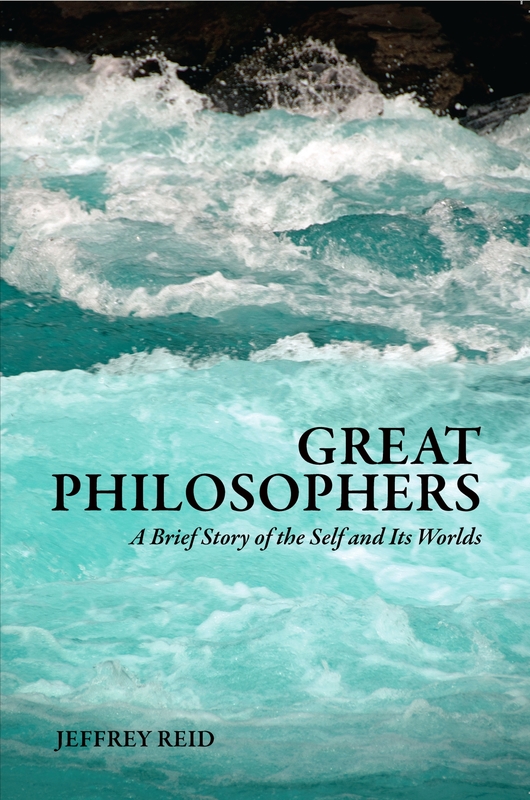 Steve Coutinho is Department Head and Associate Professor of Philosophy at Muhlenberg College and author of Zhuangzi and Early Chinese Philosophy (Routledge, 2018) and An Introduction to Daoist Philosophies (Columbia, 2014). 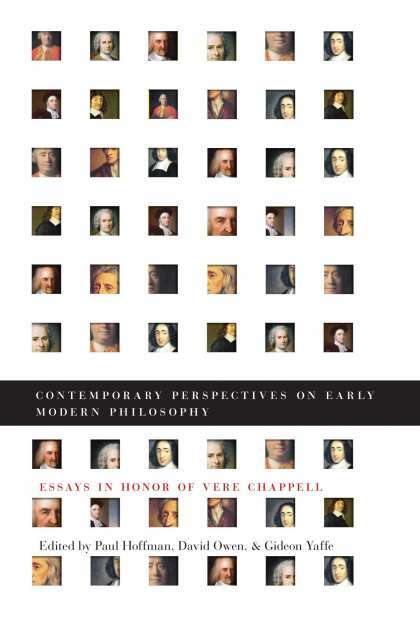 — This sourcebook offers new, philosophically-informed translations of the essential texts of early Chinese philosophy, including the Analects of Confucius, Meng Zi (Mencius), Xun Zi, Mo Zi, Lao Zi (Dao De Jing), Zhuang Zi, and Han Fei Zi, as well as the Da Xue and the Zhong Yong. 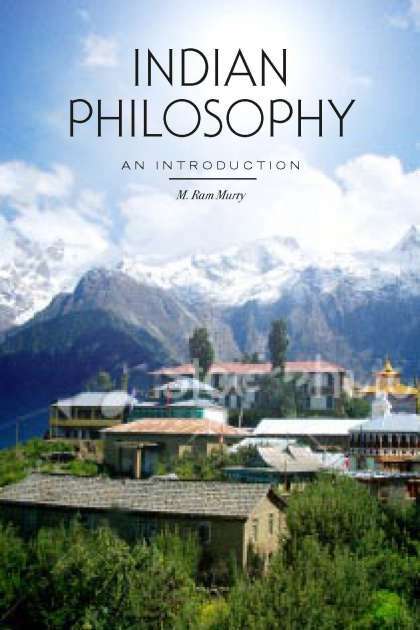 — Translations and explanations of key philosophical concepts are based on the latest scholarship. — Edited particularly to support effective teaching. 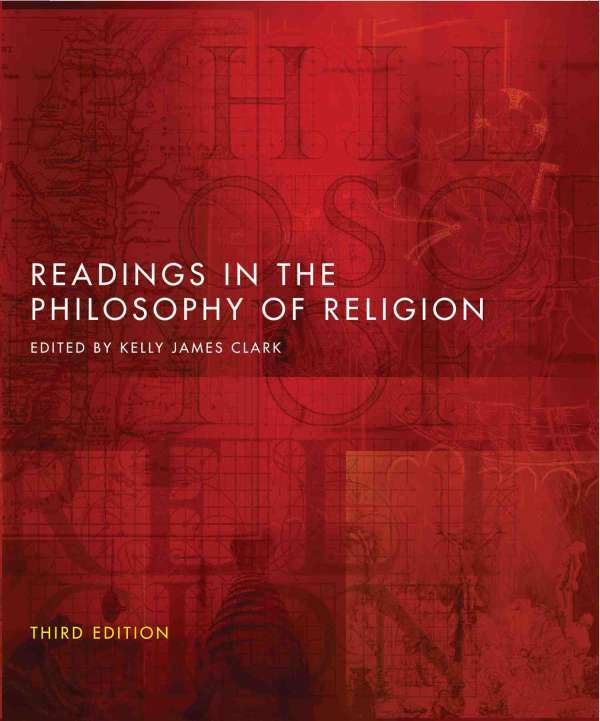 — Through extensive annotation and commentary, the book guides readers through the philosophical intricacies of each text. 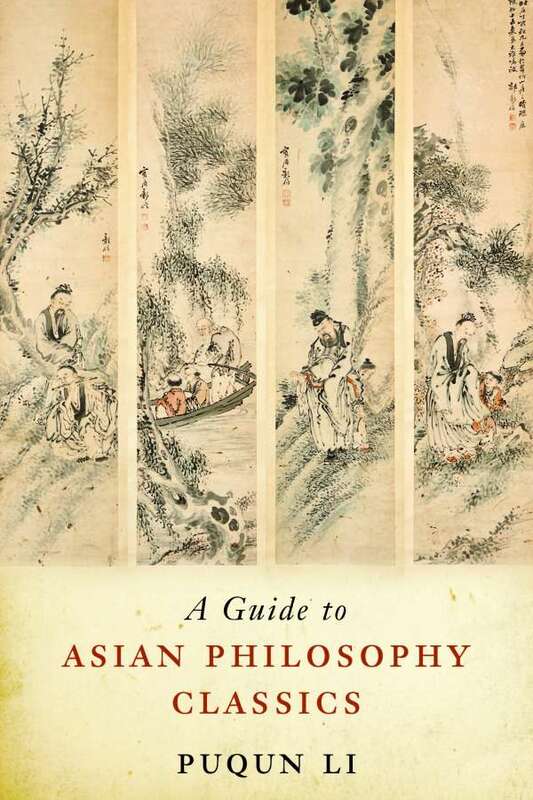 — Offers a philosophical narrative regarding the development and interrelationship of Chinese philosophies, not just a collection of independent texts. — Where appropriate, the translations use inclusive gender-neutral language.